fast-track learning how to become an antiques dealer. Expert Antique Dealers And Buyers Who Understand The Antiques Market, How To Stay Ahead Of Design Trends, And How To Make Your Passion For Antiques Profitable. CEO & Founder of The Antiques Diva & Co and international speaker on how to buy antiques, global trend-spotter and expert on design trends. Margaret Schwartz, Director, The Antiques Diva Mentorship Program, an antiques dealer and USA based Antiques Diva Guide who started her career with Martha Stewart Living before starting the brick and mortar shop The Summer House in Connecticut and online store Modern Antiquarian. Gail McLeod, Antiques Diva England Agent, and owner of Google’s top-ranked antiques fair website Antiques News & Fairs, Co-founder of Antiques Young Guns, and Director of Bath Decorative Fair. Catherine Russell, The Antiques Diva Content Manager and content marketing and social media strategy expert. Kelly Maguire, Creative Director of the online store Modern Antiquarian. As much as we'd like to, none of us start in the middle . . .
but I can definitely accelerate your learning curve. I created The Antiques Diva Mentorship Program for Antique Dealers to bring you information we have been sharing with our clients for many years. These are skills and trade secrets long-time professional antique dealers and sourcing experts have learned after years of experience and trial and error that will help you build and protect your business, to define your market niche and differentiate yourself from competitors. I might play a Diva as I love stilettos and pearls - but the reality is people who know me and my team in real life know we are down to earth, direct and focused on delivering. Whether in-person or in online training sessions, I am known as an approachable and positive instructor when I work with my clients. The same is true for my colleagues, Margaret Schwartz, Gail McLeod, Kelly Maguire, and Catherine Russell. Our job is to offer you access. We make things that might seem intimidating accessible by providing the necessary contacts, tools and resources to help you focus and follow a logical path toward accomplishing your goals, serving your clients and becoming the best antique dealer you can be! My goal is to blend new and existing tools and technology that will help you create the business you want and need in today's competitive environment. Your USP - your unique selling position - is that you is that you are YOU. 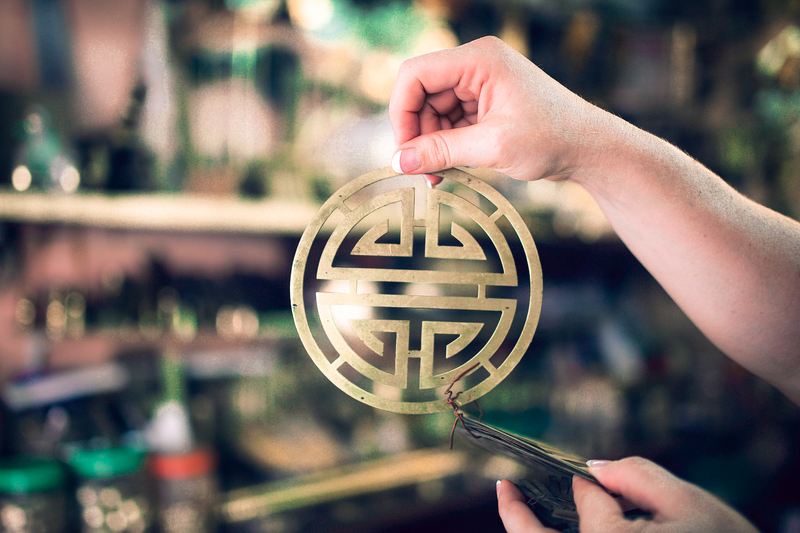 Your passion is antiques - and our passion and expertise is helping antique dealers succeed. Our goal is to help people who have a passion for antiques and need the tools to run a successful business. The Antiques Diva training program for antique dealers brings to you the information you need on your schedule, right in your own home. 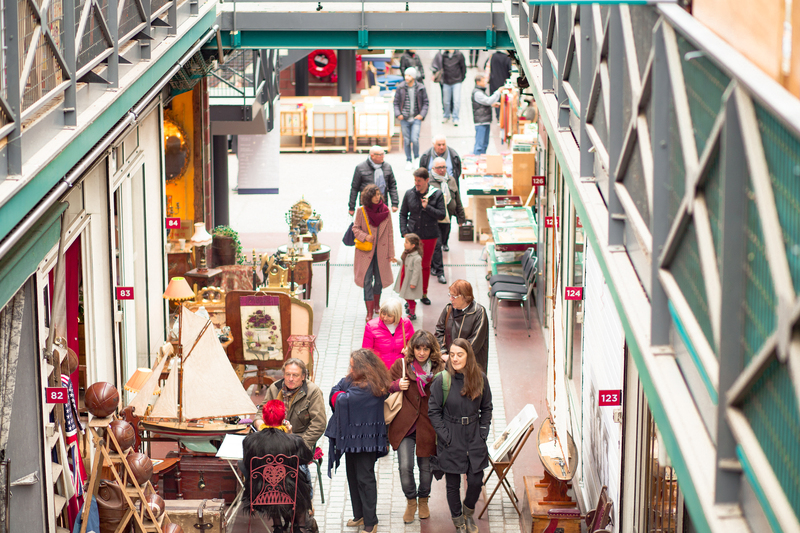 Choosing your sales model based on the antiques lifestyle you want to live is the most important decision you make when starting your own business. You can sell antiques your way: whether that means running your business from home in your PJs in a 24/7/365 online antique store or criss-crossing the US selling at antique shows and fairs. Some people want to open a store from 9-5, while others prefer to put their inventory in an antiques mall, which sells the inventory for them. We even have clients who host semi-annual antique pop-up shops or container sales when they get their new shipment as the business model. This module will help you determine the best way to run your business to fit your needs. Build a brand to attract your target market. Know your demographics. Your brand - your look - dictates how you’re perceived by potential clients. If you want to sell wholesale to other antique dealers, you may need a different look than if you’re selling to designers or homeowners. How you buy antiques dictates your entire antiques business plan. Sourcing is the most important thing you do - it’s not just finding the items, its sourcing antiques at the right price so you can make a profit in your business. 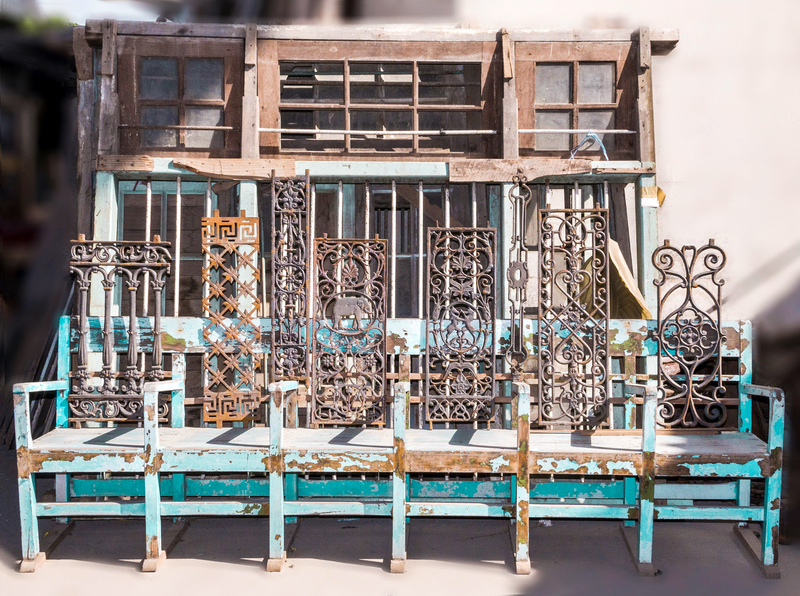 Knowing where to buy antiques and what to pay for them is the foundation for your business. When you launch your antique business, you won’t know how fast you are going to move inventory. Tracking how you sell items will dictate your future antiques sourcing and budget, including what types of items sell in your shop. You can markup pieces bought in Europe or Asia x3-5 for resale in the US. Sourcing in Europe or Asia is a competitive edge and gives you better access to better inventory at better prices - and you can differentiate yourself from the competition. 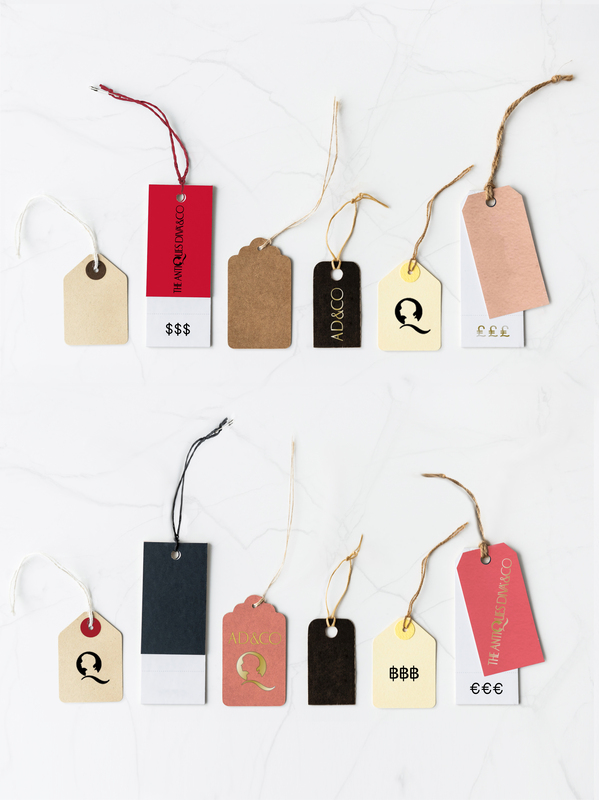 The fact is, you can likely buy pieces cheaper in Europe, and even after shipping make a greater profit than if you bought the same piece in the US for resale. What’s the point of having a website if no one can find it? 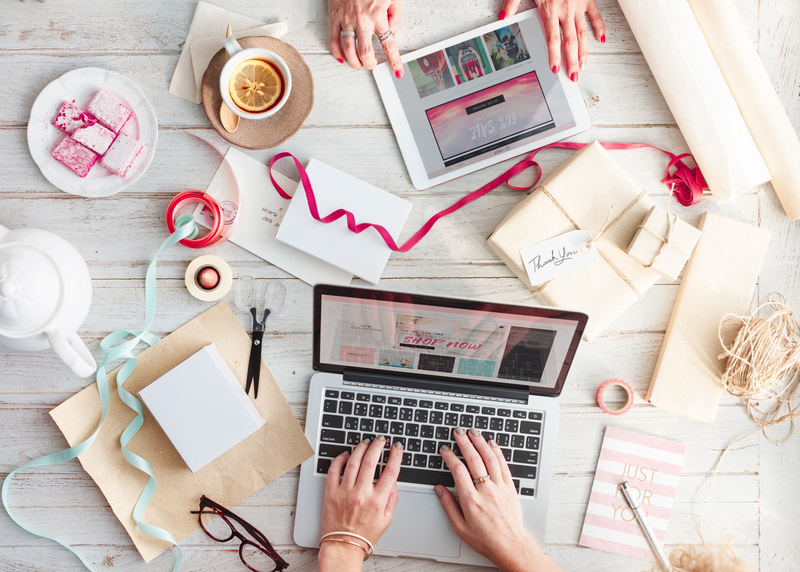 Whether you have a brick and mortar store, or an online shop, you will likely use a website or social media to promote your shop. Understanding how to get your shop found online by Google and people, and rank on Google and search engines is vital to your online visibility. Do you know what a keyword is - and how to use it? You can’t buy inventory unless you sell inventory. Attracting visitors to your shop requires you know who your audience is and who your potential buyers are. If you have a storefront, you need local marketing strategies. If you’re selling to a global online buyer, you need to understand how photography, merchandising, pricing and shipping costs will impact sales. Know your piece’s story: When people buy your antique, they’re not just buying a piece of furniture they want to know the piece’s story. Today, experience and personal stories sell more than anything else. Antiques offer an experience, a story, more than buying any other type of furniture or home accessory. 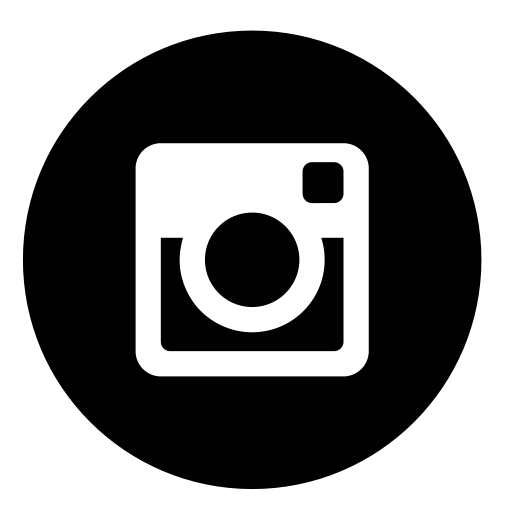 Instagram rules when it comes to social media sales. 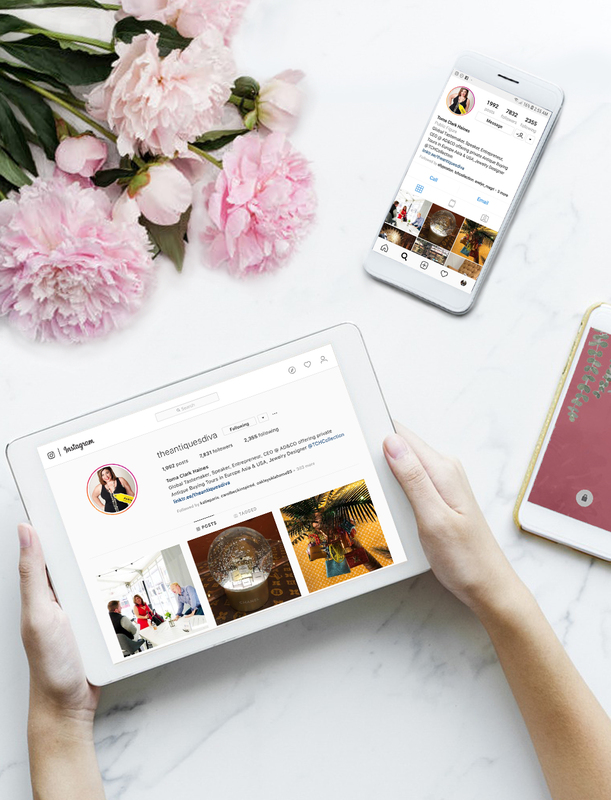 It’s all about your look: well photographed pieces with accurate descriptions and strategic use of keywords and #hashtags will attract visitors and buyers. Instagram is key - but don’t forget about Pinterest! This is true for both selling antiques to your audience and for buying antiques to stock your store. Yes, dealers buy on Instagram to stock their own store! 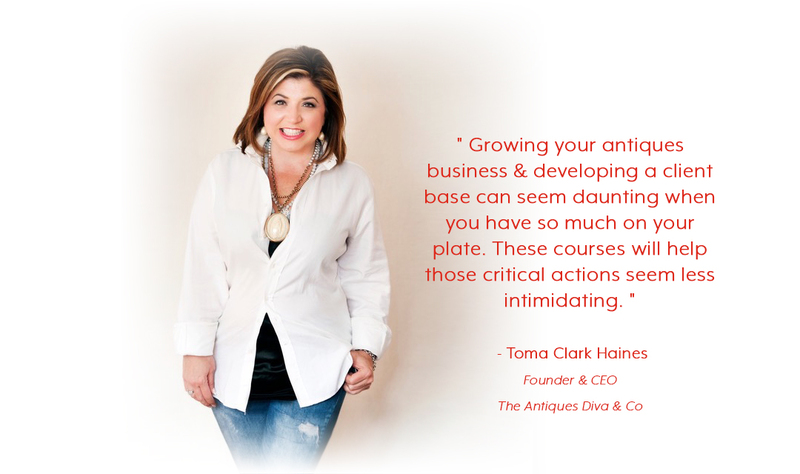 Bringing it all together: Course instructors will answer your questions, trouble-shoot issues in your business plan, and discuss your next steps to grow your antiques business. Does your team need training? 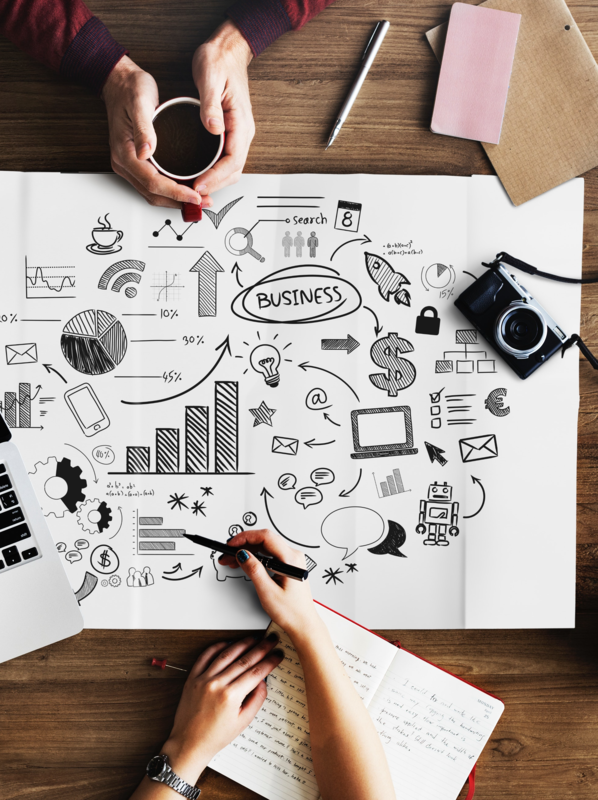 It is time-consuming yet critical to offer training in customer service, marketing, business development, and other topics in an up-to-date and consistent manner to everyone in your business. We can offer that training here, and we can discuss custom course modules for your antiques business. Source Antiques Like the Pros: An eBook by Toma Clark Haines, The Antiques Diva, on what you wish you knew before you became an antiques dealer. For program pricing, available dates and other questions, click Learn More.